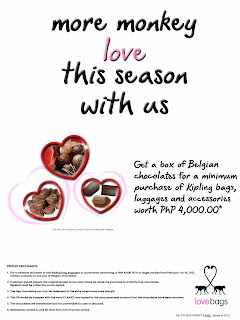 Are you a "Love Your Body" (LYB) cardholder? If yes, then you have the chance for a workshop that will make you learn the basics on how to pamper yourself right this new year and its for FREE! 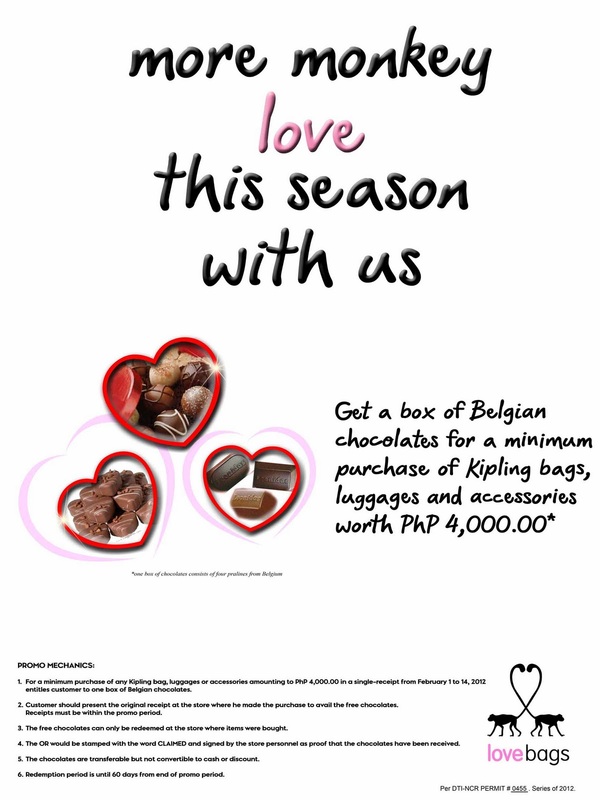 All you have to do is RSVP at 09278363214. Just text your complete name, LYB card number and workshop date you wish to attend. Your friends are also welcome to join. See you there! Also bring your old LYB card and have it renewed during the workshop, it's FREE! Workshop is from 5pm to 6pm. 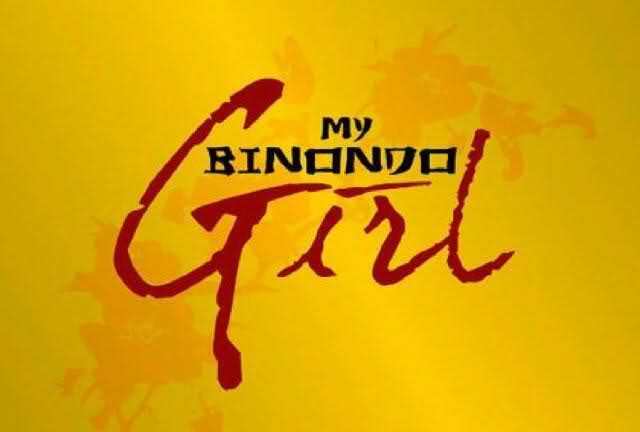 “My Binondo Girl” will treat their loyal viewers with a grand ‘Dragon Finale’ as the top-rating Primetime Bida drama series topbilled by Kim Chiu is down to its last week. In its last five nights, expect for more breathtaking revelations and sweet surprises, especially from “My Binondo Girl” love teams Jade (Kim) and Andy (Xian Lim), and Zeny (AiAi delas Alas) and Papa Chen (Richard Yap). Will the 'Jandy' love story have a happy ending or will tragedy strike and leave everyone crying? Witness the final moments of MBG's memorable characters Matteo Guedicelli, Cherry Pie Picache, Gina Pareño, Ricardo Cepeda, Laureen Uy, Marina Benepayo, Eda Nolan, David Chua, Gillet Sandico, and Simon Ibarra. “My Binondo Girl” is under the direction of Malu Sevilla and Francis Xavier Pasion. 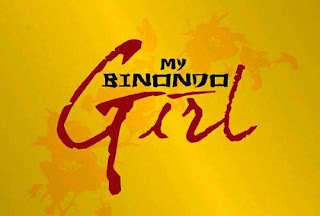 Don’t miss the last week of “My Binondo Girl,” weeknights, from January 16 to 20, after “Budoy.” For more updates, log on to http://mybinondogirl.abs-cbn.com or follow @my_binondogirl on Twitter and likewww.facebook.com/abs.mybinondogirl. 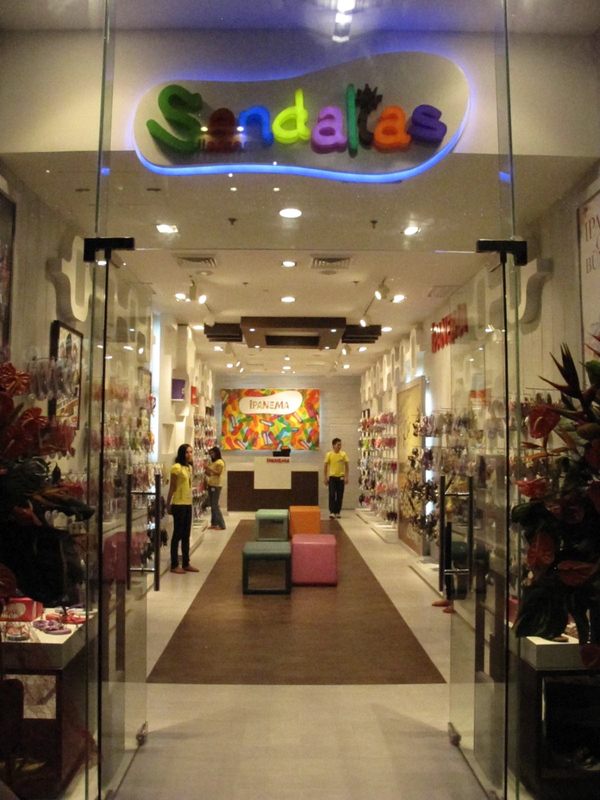 Ipanema, the fashionable and hip Brazilian flip-flop brand invades Southern Luzon, through its new retail concept store called “SANDALIAS” located in SM City Lucena. 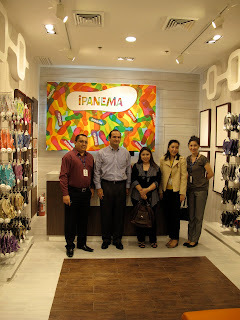 The grand opening and blessing was held in December 21 with the presence of ELRO Corporation’s Managing Director Patxi Elizalde, Marketing Manager Cecille Loretizo and "SANDALIAS" Retail Operations Supervisor Jason Gonzales, together with Managers from SM: Cid Victoria, Darlene Mangubat, Celia Alquiros, Gay Lavarez, Elizabeth Morelos. As always, Ipanema never failed to exhibit its chic and stylish designs in the new store as they featured the latest collection shown in the recently concluded Philippine Fashion Week. 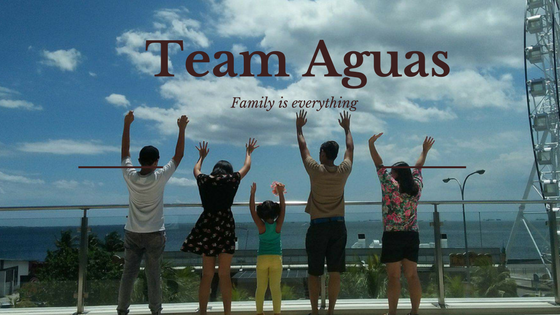 Aside from the popular Ipanema Women’s Collection, the store also offers the Ipanema Men’s line and kids line; a shopping experience for the whole family. The store is also surrounded by the luxe Ipanema Gisele Bundchen collection. The intricate designs and colourful collection of each Ipanema flip flop complimented the Rio inspired store where the decor and store design mimicked the tiles of Ipanema Beach giving shoppers that relaxing yet modern vibe.